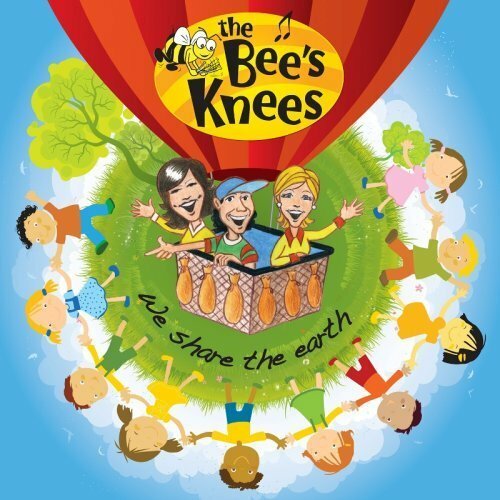 We Share The Earth is the much-anticipated second album written and produced by talented trio The Bee's Knees. Following the success of their award-winning debut album, What's the Buzz?! , the Bee's Knees continue to deliver engaging tunes that entertain as much as they educate. Sure to be a favorite by children and parents alike!